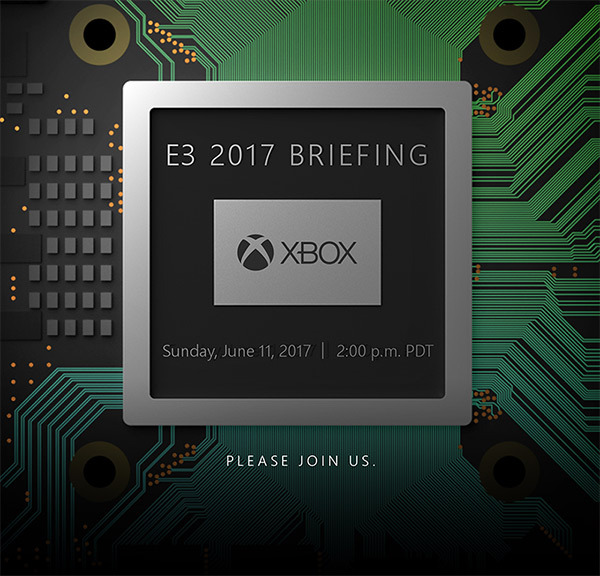 Microsoft has today sent invitations out to members of the press for its big Xbox Project Scorpio unveiling, with the date of June 11th being the one that you will want to put a pin in. Many had expected the E3 show to be the ideal time for Microsoft to take the wraps off its next big home console release, and Microsoft has now confirmed that to be the case. The newly announced E3 press event will take place on Sunday, June 11 at 2 PM PDT (11 AM EDT), with this being the first time Microsoft will officially take the wraps off what will become the most powerful gaming console on the planet. While not much has been made officially official just yet, information has already begun to trickle out with regards to what will beat at the heart of Xbox Project Scorpio as development units have already been in the hands of software houses. Developers have also been briefed on the specifications that they can expect to code against, giving them an idea of what will be at their disposal when the hardware goes on sale. Set to be the “first true 4K console for gamers” according to Microsoft, the headline speeds do promise to give Scorpio the power needed to produce some truly impressive games. 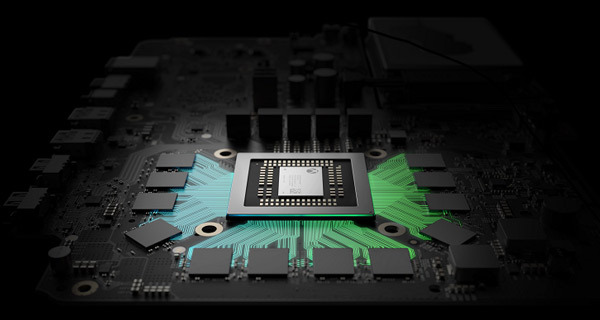 Scorpio’s graphics processor is around 4.5x as powerful as the one that powers the current Xbox One, and 1.4x more powerful than the PlayStation 4 Pro that is the most powerful machine on the market today. An integrated power brick and support for 4K Blu-ray discs will also be included as part of Xbox Project Scorpio. We can’t wait to see what this kit is capable of, and hopefully it won’t be all that long before we can get our hands on the console ourselves. Gonna be cool for Xbox fans, day one for me even if it’s 600$ which I highly doubt. As far as the exclusives argument all the internet sheep make now it only matters to those that care about the exclusives which are already PlayStation fans or people who have a PS4 for the exclusives such as myself. Everyone else doesnt care or they would have gotten a PS4 already which is why the argument is meaningless to anyone other than ps4 fans who use it to make themselves feel better. I’d rather have all the games I can play which is hundreds and hundreds look and perform better rather than having an extra handful of games to play and miss out on Xbox exclusives. Basically a one trick pony PC. Stupidest purchase ever.